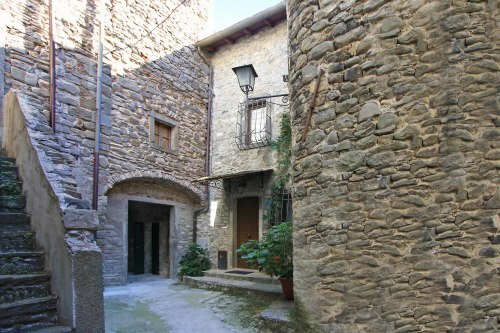 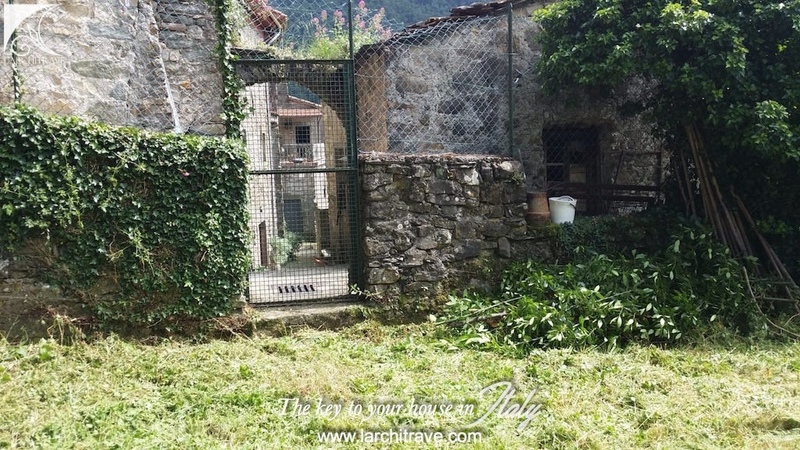 Two independent village houses (which could be joined) on the 'borgo' of a traditional Lunigiana village. The first house is entered into a living room which follows through to the kitchen, two bedrooms and a bathroom, all on one level. 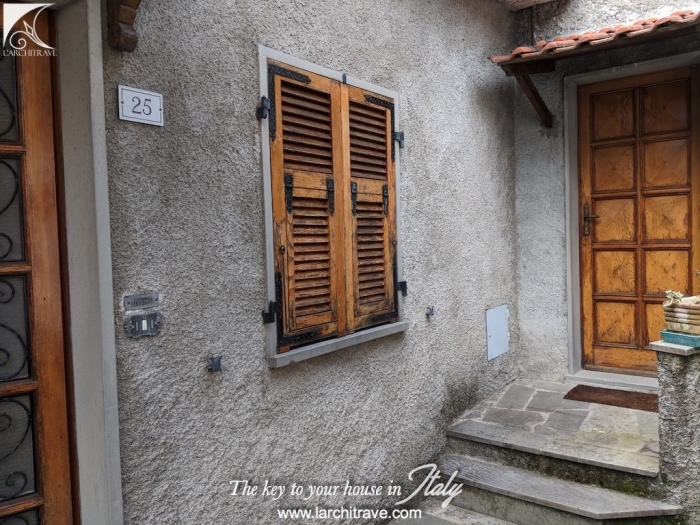 A patio area by the front door offers potential for outside dining. 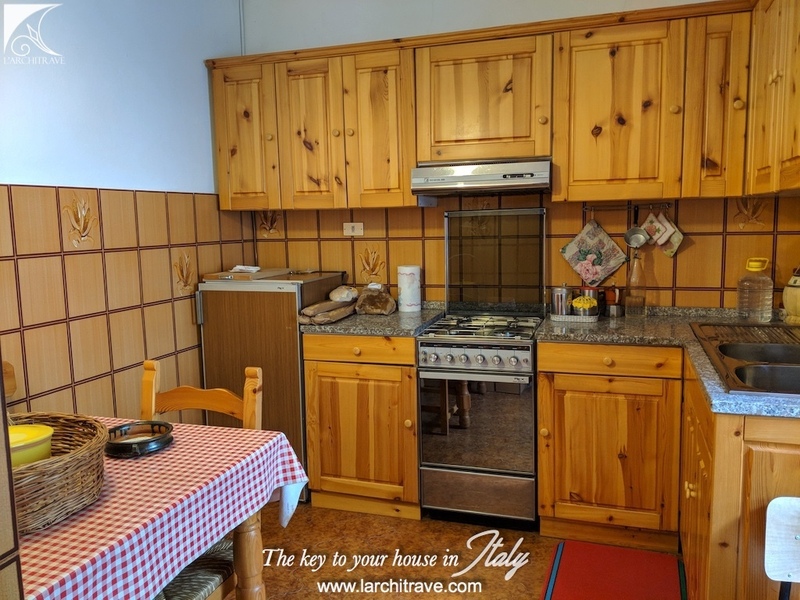 The other unit comprises a kitchen, bedroom, bathroom and cupboard. 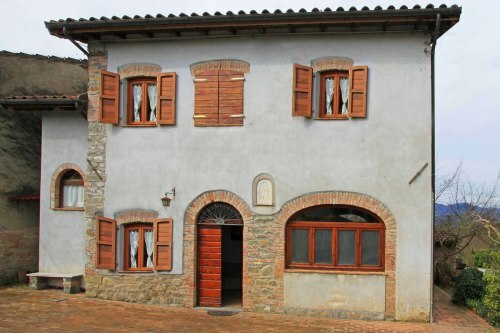 It would be straight-forward to join the two to produce a lovely three bed village house. 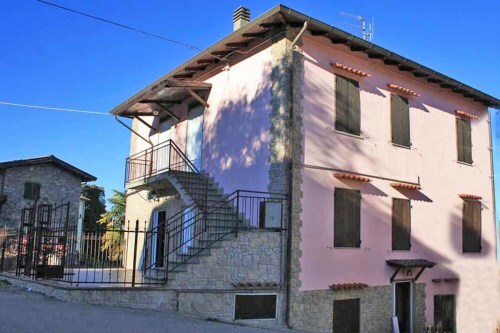 The house is in good condition, although it would benefit from some modernising. 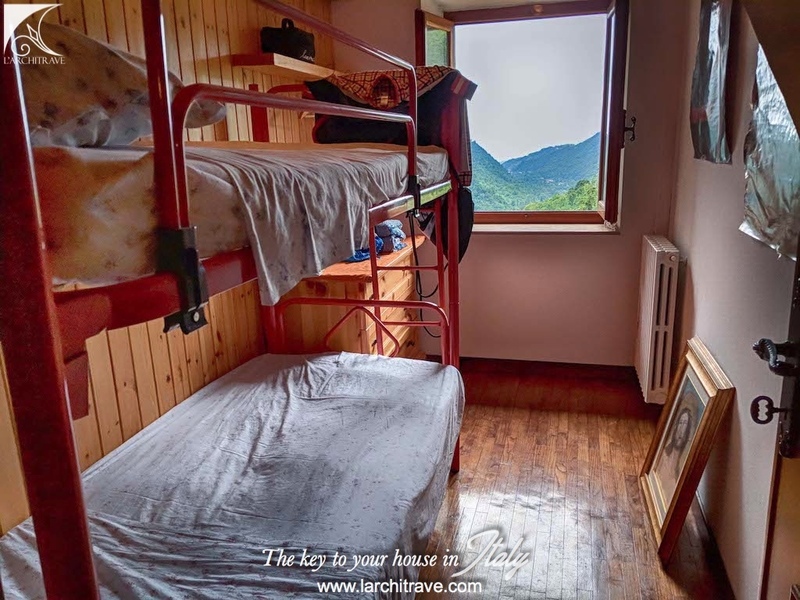 There is central heating. 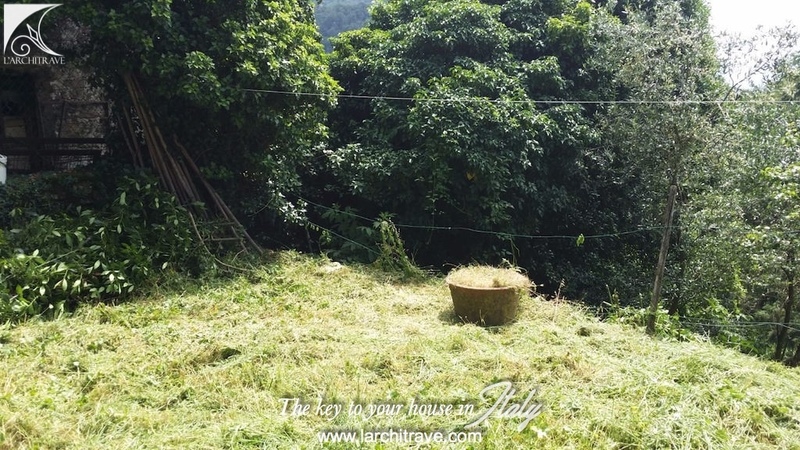 There is a 'cantina' and a separate shed, and a vegetable plot. 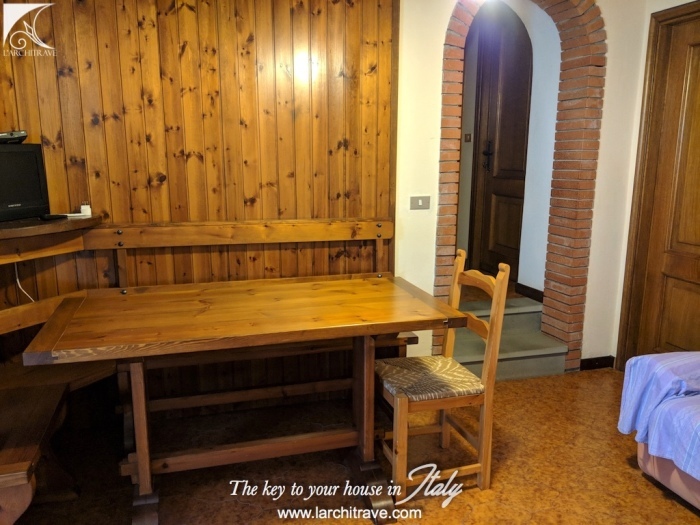 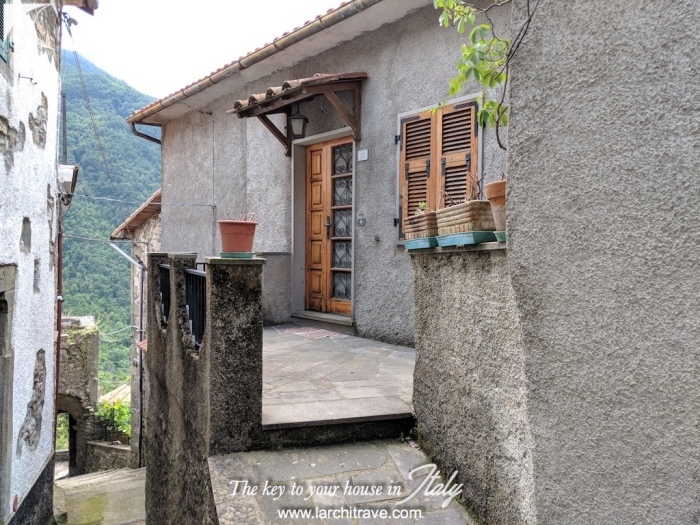 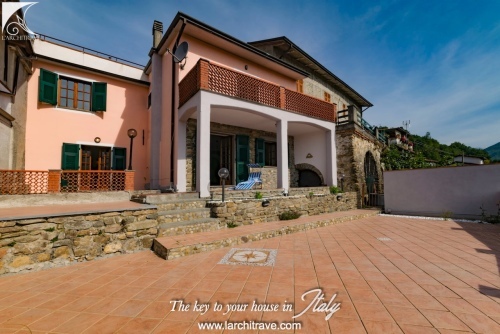 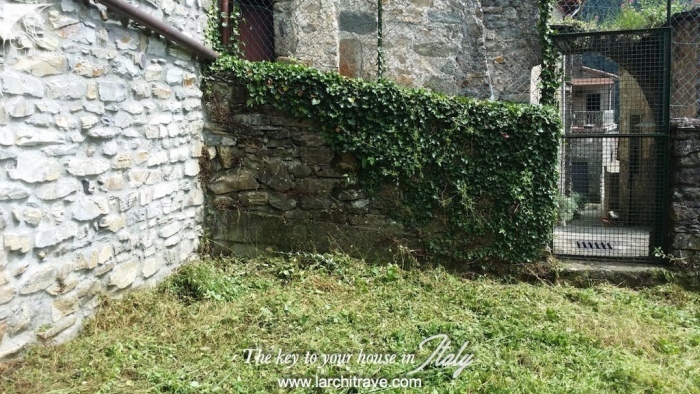 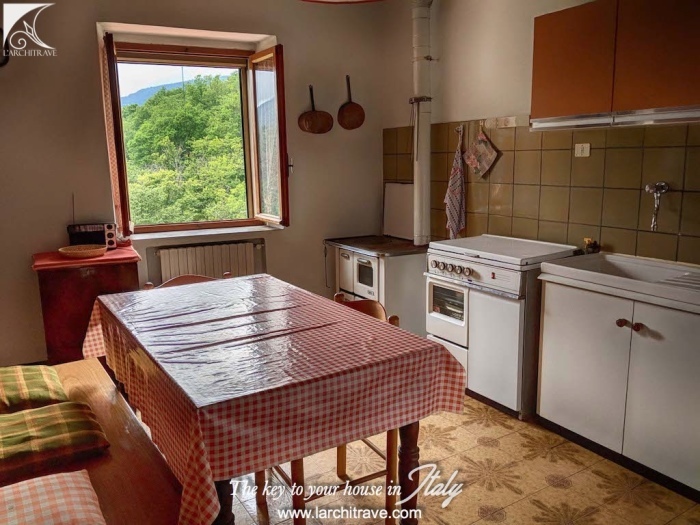 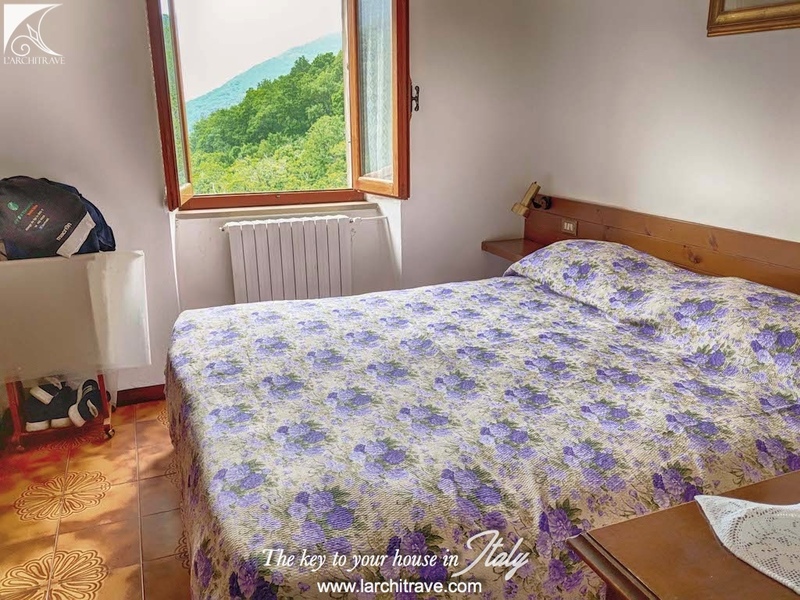 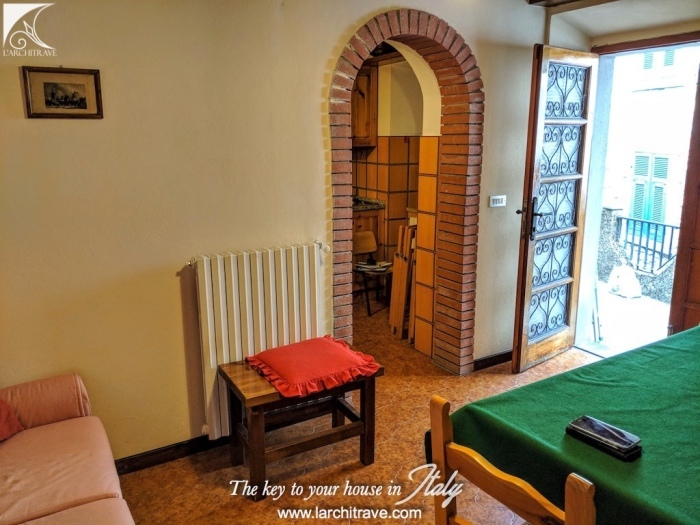 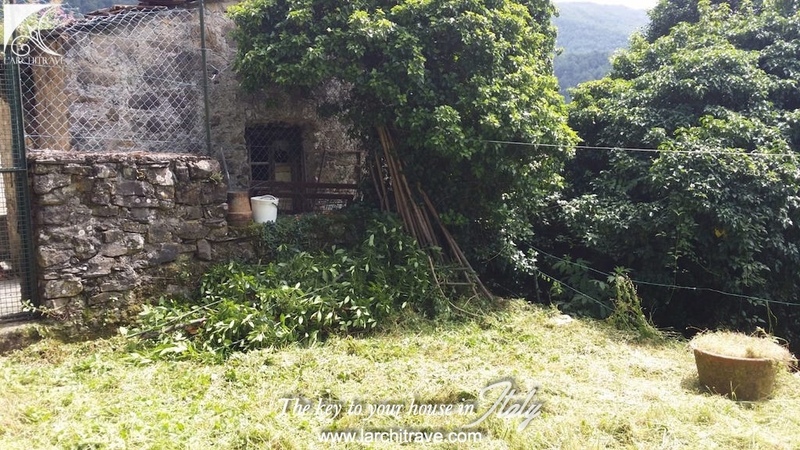 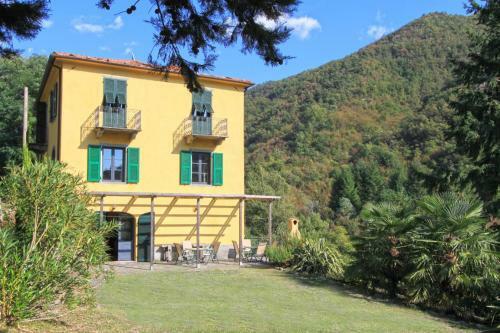 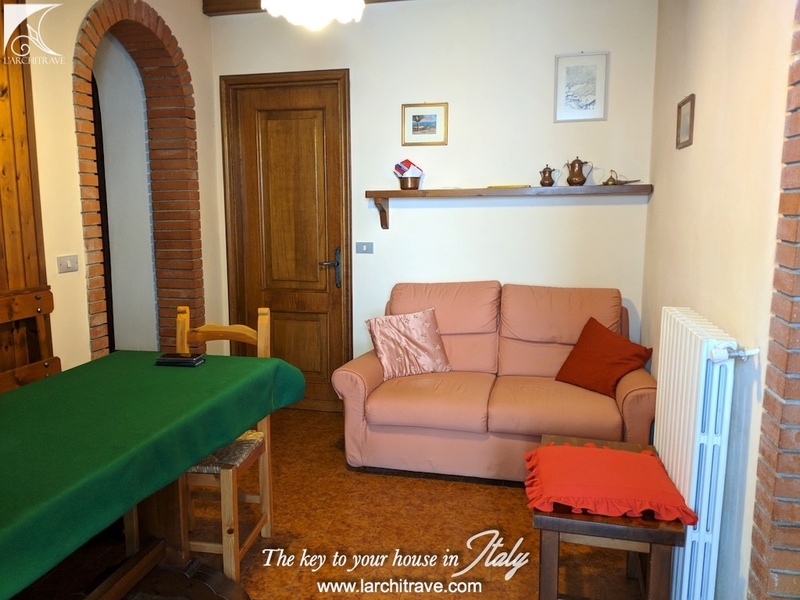 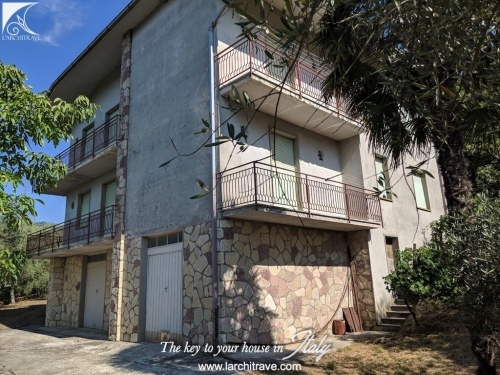 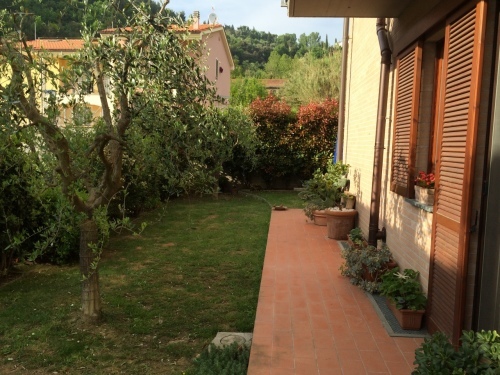 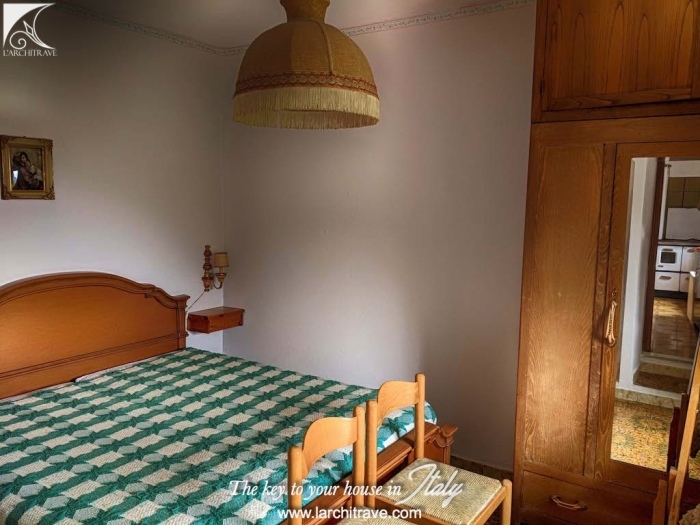 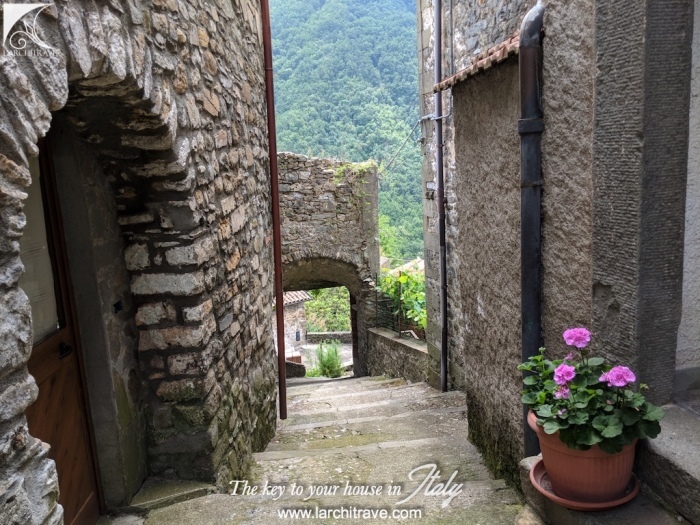 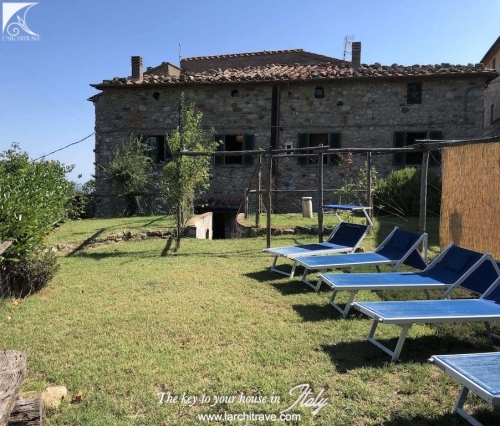 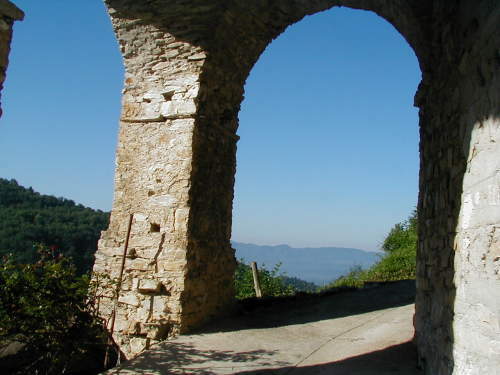 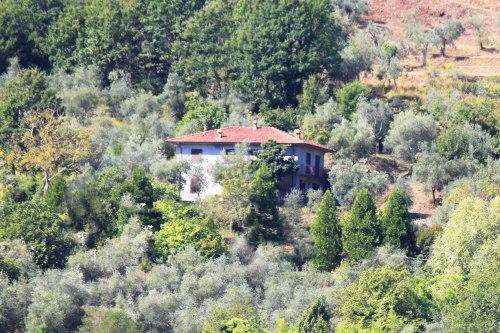 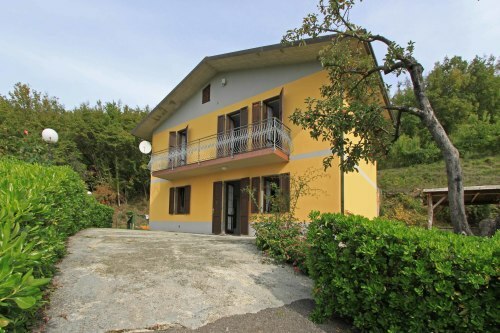 Set just 1.5 km from a picturesque village with shop, restaurant and cafes and the town of Licciana Nardi is 3 km away and Aulla with motorway and train station (also to Cinque Terre) is 10 km, Beach 35 km, Lucca 85 km, Pisa aeroporto 90 km.